shakes feathers, a blur of wing and orange breast. Others come hurrying across the lawn. bird hogs the water, preening, pluming, beaked. crown just by standing at the ledge to drink. green will make gray, as do all complements. find the hunter’s blind, its three fake walls. What’s camouflage home to if not the grubs? It’s only the human comes to defile. For now the birds of spring bathe in winter. From here the murders seem only bad style. 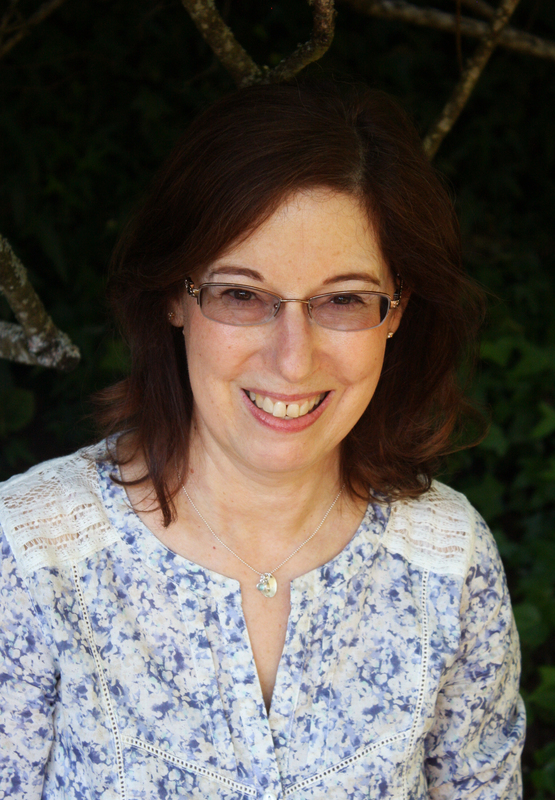 Judith Skillman is the author of House of Burnt Offerings from Pleasure Boat Studio. She is an award-winning poet whose work has appeared in many journals, including FIELD, The Southern Review, and Poetry. Her ‘how to’ is Broken Lines—The Art & Craft of Poetry. Skillman does collaborative translations of poems from Italian, Portuguese, and French. Visit www.judithskillman.com.